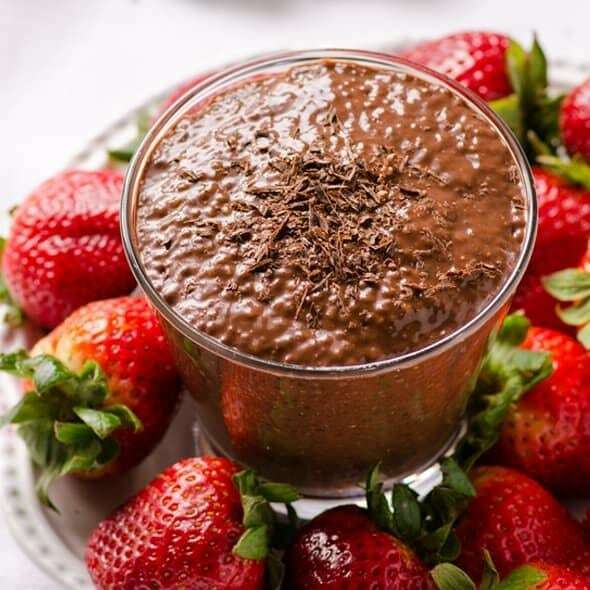 Chocolate Chia Pudding is so easy to make! It does not require any cooking and only takes you 5minutes to prepare. It's healthy, delicious and definitely a better replacement to boxed custard in the supermarket.